Massage the body regularly in the bath or shower. 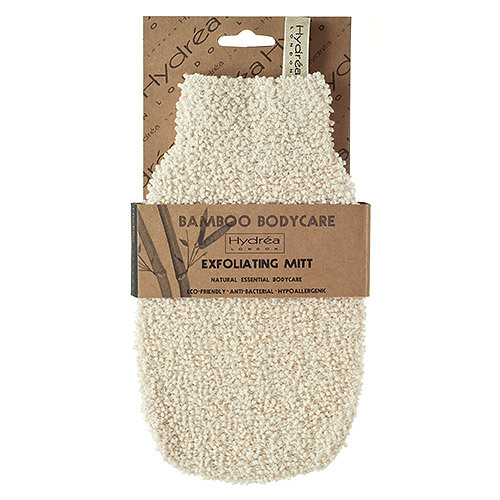 Use the mitt on its own or with your favourite cleansing product. 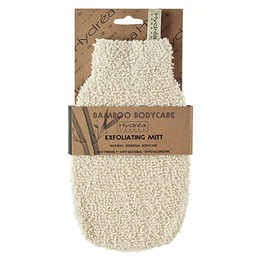 Below are reviews of Hydrea London Bamboo Exfoliating Mitt by bodykind customers. If you have tried this product we'd love to hear what you think so please leave a review.